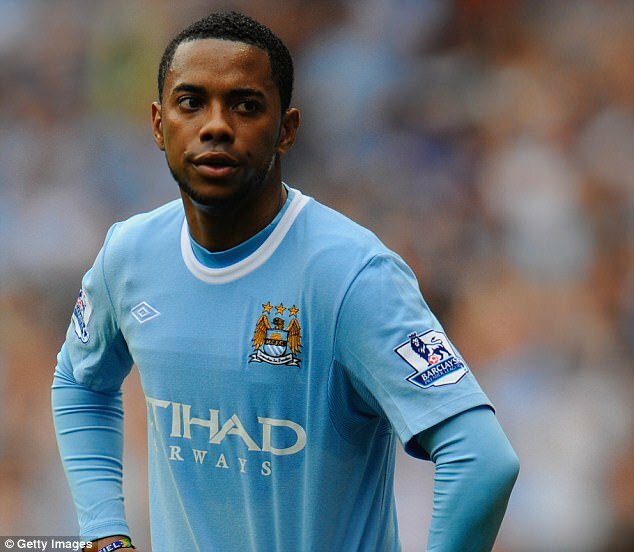 Former Manchester City and Real Madrid star Robinho sentenced to nine years in prison for sexual assault – Royal Times of Nigeria. Brazilian footballer, who once donned the colours of Manchester City and Real Madrid, Robinho, has reportedly been sentenced to nine years in prison after being found guilty of sexual assault, Sportsmail reports. Reports in Italy claim that the Brazilian along with five others, was implicated in an attack on an Albanian girl in a Milan nightclub in January 2013. The incident, which the player has repeatedly denied his involvement in, occurred when the 33-year-old was at AC Milan following his departure from the Etihad in 2010. Robinho’s agent and lawyer, Marisa Alija Ramos, told Sportsmail: ‘With regards to the allegations surrounding Robinho, the alleged incident took place several years ago. The player has pleaded not guilty and never appeared at any of the court hearings in northern Italy. He has a right to two appeals and Italy would only launch extradition proceedings once this legal process is exhausted.